Will Varley has announced a new London date for autumn 2017. Prior to his autumn tour of the UK and Ireland, Varley has confirmed a show at the O2 Shepherd's Bush Empire on November 25. Tickets are on sale at 9am on November 11, priced £17.00 plus fees. Varley hits the road later next week in support of his fourth studio album, 'Kingsdown Sundown', which is out now on Xtra Mile Recordings. 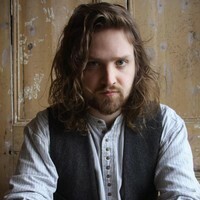 Click here to compare & buy Will Varley Tickets at Stereoboard.com. Will Varley has announced plans to tour the UK in October and November. Will Varley has shared a video for his new single, Seven Days. 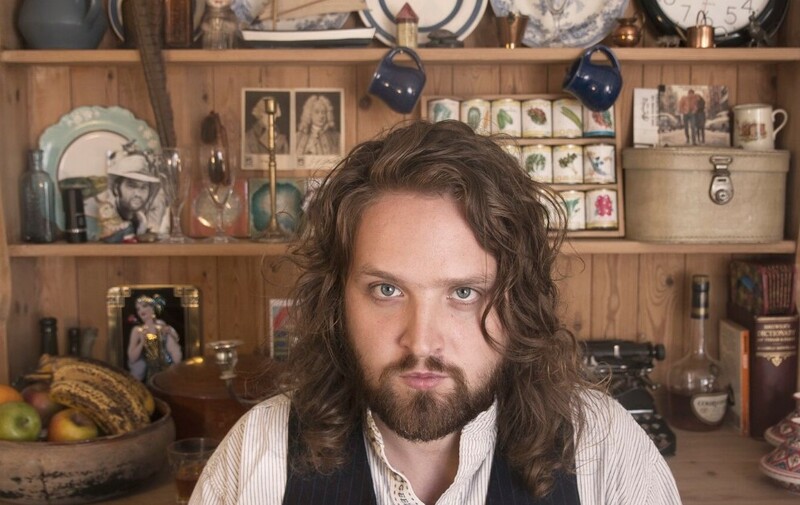 Will Varley has announced the release of his fifth album, 'Spirit of Minnie'.